Following the Mediterranean tradition, we use simple ingredients to create dishes unlike any other Italian restaurant in Providence. 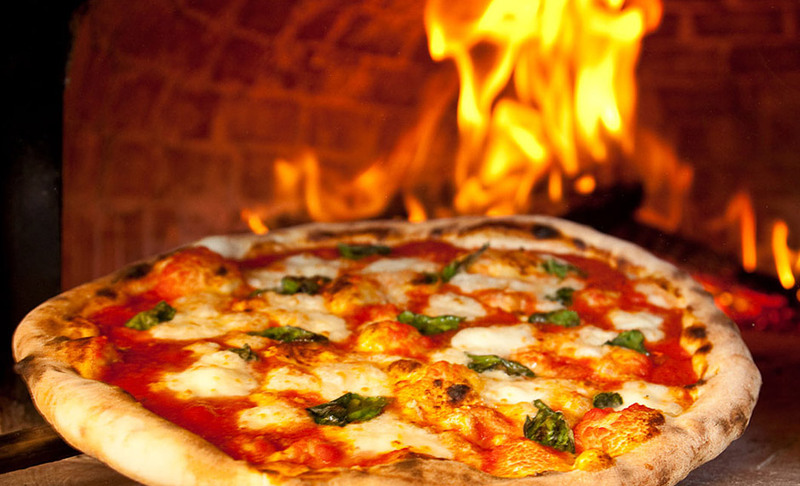 You’ll taste the difference Caputo “00” flour and the freshest local ingredients baked in our artisan wood-fired oven. 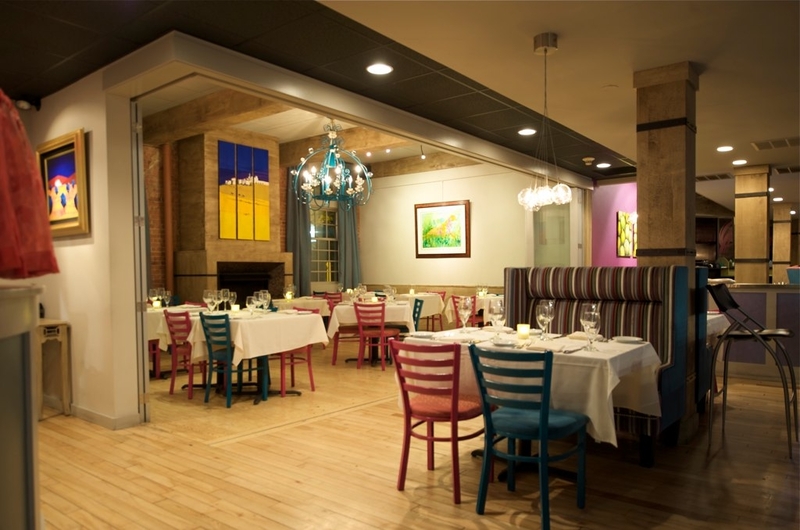 You’ve found the best kept secret in Providence: in addition to our regular menu we offer a wonderful, $15.95 pre-fixe lunch menu Monday – Friday that can be served quickly to keep you on schedule. 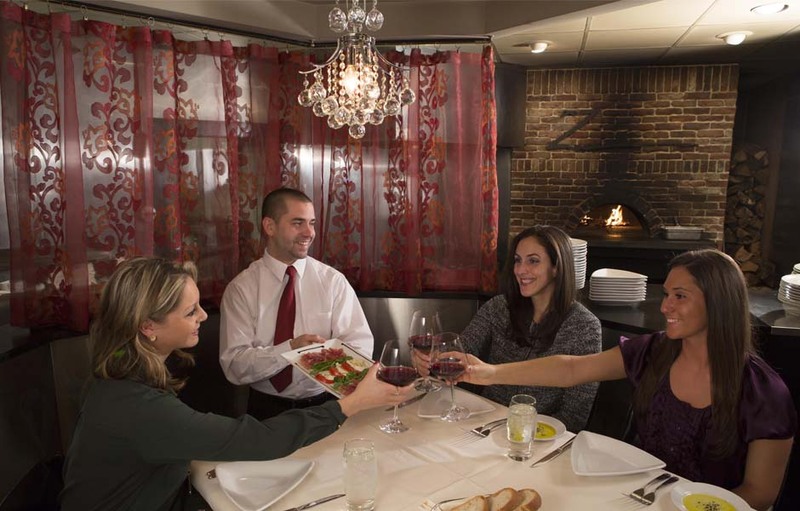 Trattoria Zooma is the perfect place to celebrate that special event or to host a private business meeting for up to 60 guests. Please call (401) 383-2002 for more information. 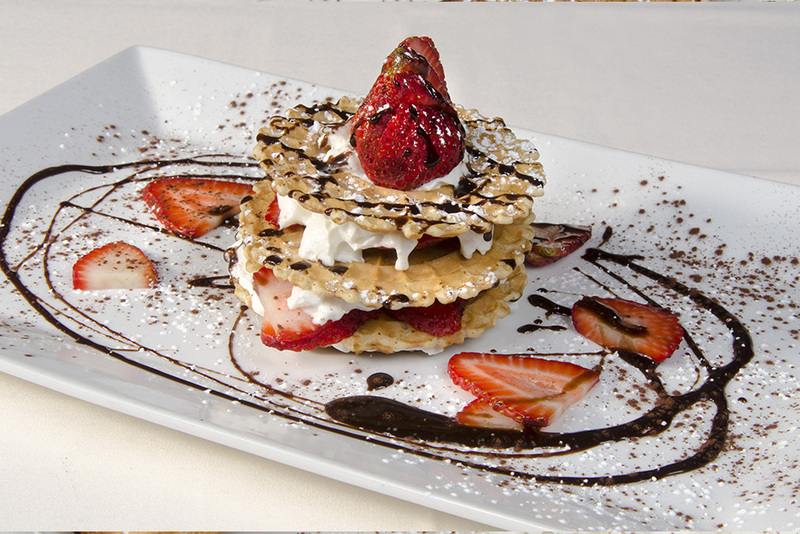 Our entire menu is made fresh to order with the highest quality ingredients. Our pastas are made daily in our own pastificio using time-honored skills. 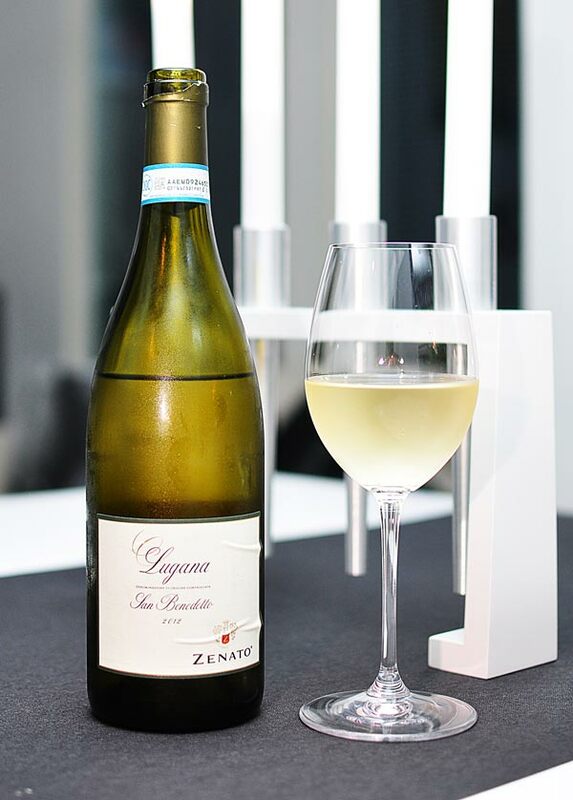 No other Italian restaurant on Federal Hill offers a more extensive selection of the finest wines chosen to complement our dishes in the Mediterranean style. 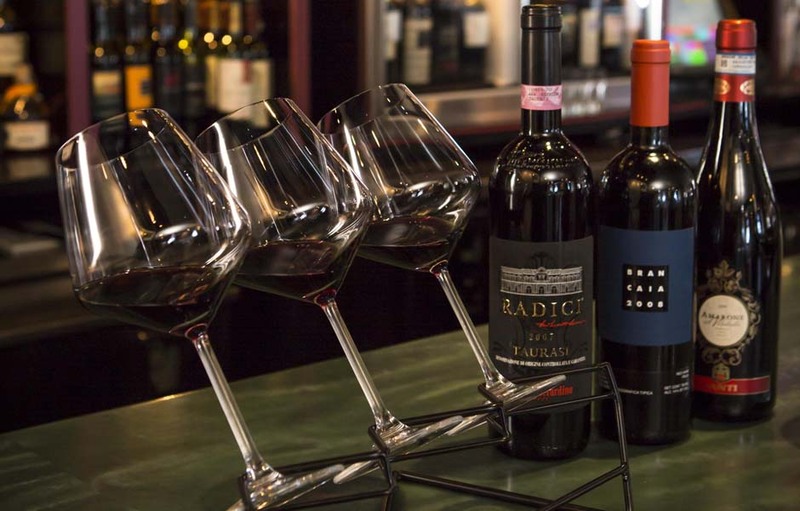 We are pleased to offer wine flights, an ideal way to discover wines! 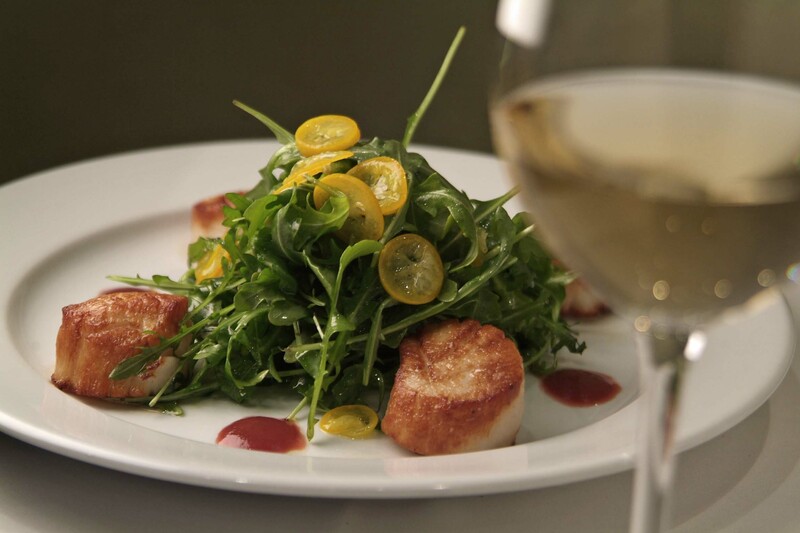 Join us for our monthly Wine Dinners as well as Chef’s tastings and other special wine events. 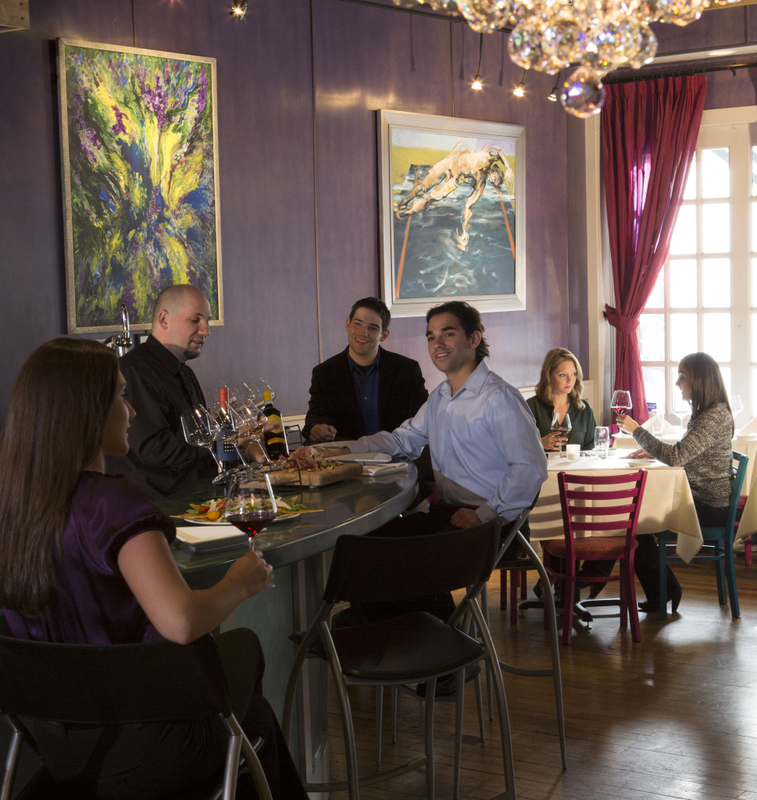 We can create a custom Wine Dinner for up to twelve guests with a special menu and wine pairings any day of the week. Please call (401) 383-2002 for more information.